Should black voters to unite behind one black candidate to defeat a white contender? Reporting from Atlanta, The Atlanta Journal Constitution and the LA Times - a memo emerged early this week on an African American news website, then spread via e-mail, finally landing on the front page of the local paper. Its message: Atlanta is a majority-black city whose 35-year string of black mayors "has represented the breakthrough for black political empowerment in the South." And therefore, the white candidate running for mayor this year must be defeated. Reportedly disseminated by a local group called the Black Leadership Forum, it was the kind of idea guaranteed to raise hackles in Atlanta, a city that has worked hard to live up to native son Martin Luther King Jr.'s dictum about judging by character rather than skin color. In the current mayor's race In Atlanta, a number of candidates are running to replace second-term Mayor Shirley Franklin. They include a handful of African American candidates, and one high-profile white hopeful, City Councilwoman Mary Norwood. Get This, As reported in the LA Times, Observers of local politics believe that Norwood could emerge triumphant if black votes are spread among the various black candidates in November. In language that is remarkably frank, the memo urges black voters to rally around candidate Lisa Borders, the City Council president: "Time is of the essence because in order to defeat a Norwood (white) mayoral candidacy we have to get out now and work in a manner to defeat her without a runoff." Should black folks continue to vote in a block, for black folks who don't do anything when they are elected, for us? 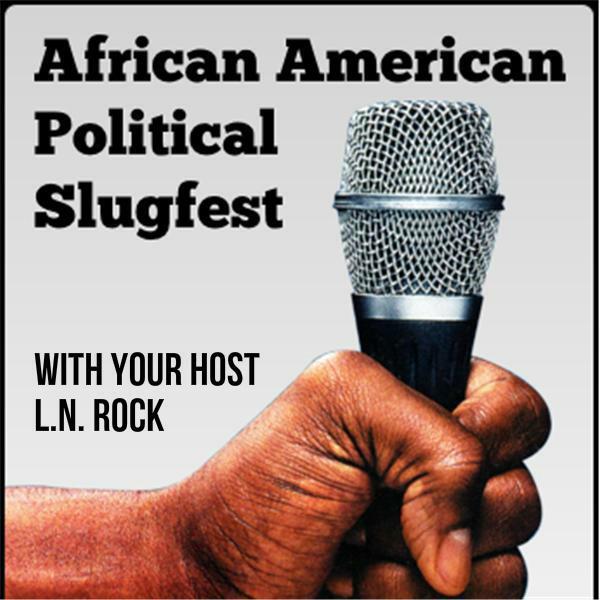 Lets talk about this and other issues, tonight on the slugfest.